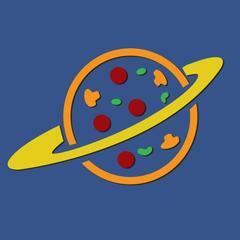 At JP's Pizza Planet our commitment to guest service is extraterrestrial. <br><br>Ideas from outer space can be great, and our unique approach to satisfying our guests and our employees is at the heart of that philosophy. <br><br>Our zesty, thin crust, all natural pies are raved about world wide and we're offering an opportunity for you to join a young, social, high-energy, and effective team that is unified in their approach to developing the world's most beloved pizza experience.